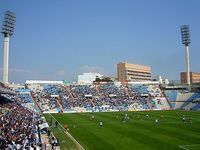 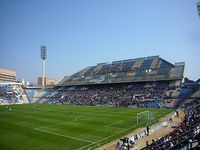 Hercules Alicante has aspirations to built their own ground already in mid-1960’s, but due to financial difficulties couldn’t buy their desired plot. 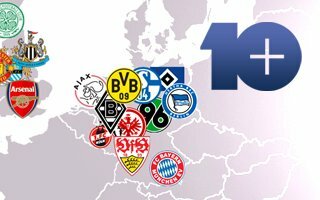 Only in 1971 did the club succeed. 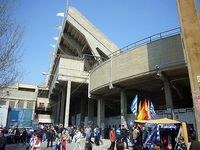 Construction started in 1973 and ended in April 1974. 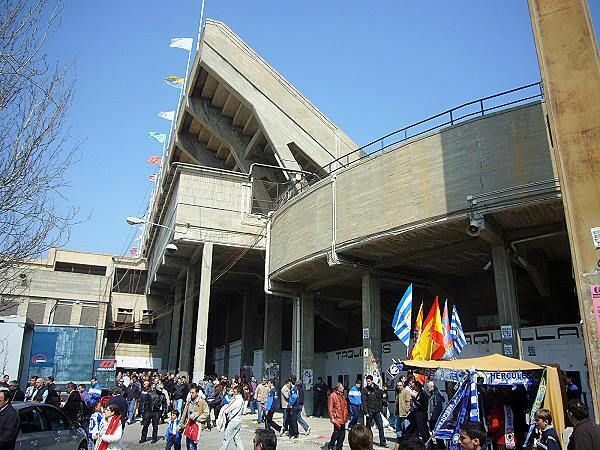 Golden age for the stadium lasted for some 12 years as after opening not only great games by Hercules took place, but also 1982 World Cup fixtures, including the 3rd place game. However in 1986 the club started falling economically and so did the stadium with few works done afterwards. 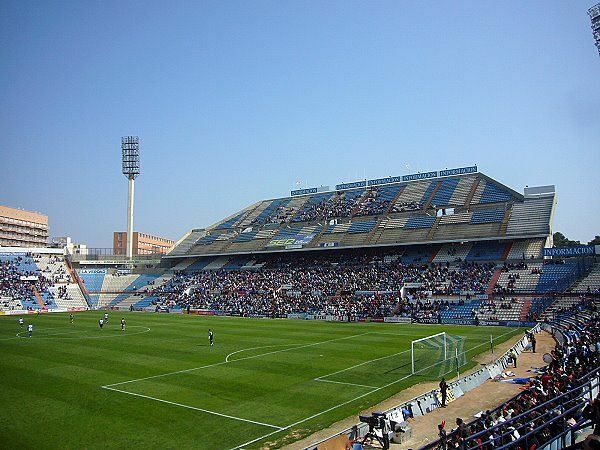 Crucial point had been reached in 1994, when the club sold their home to Alicante municipality to avoid bankruptcy. 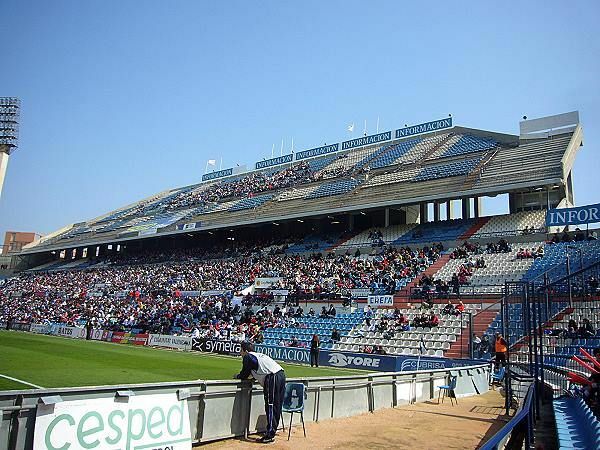 It took the hosts long 13 years to buy it back, but they made it in 2007. 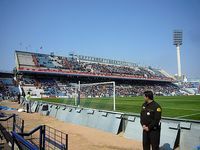 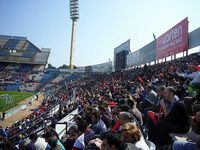 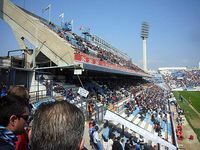 For several years (2001-2010) Hercules was forced to share the ground with local rivals Alicante CF as the latter club was advancing without a decent ground. 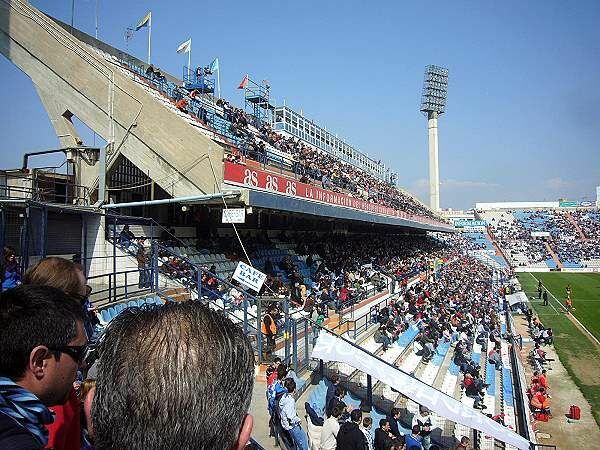 Currently Hercules are the only tenants and the stadium as we know it is supposed to vanish soon. 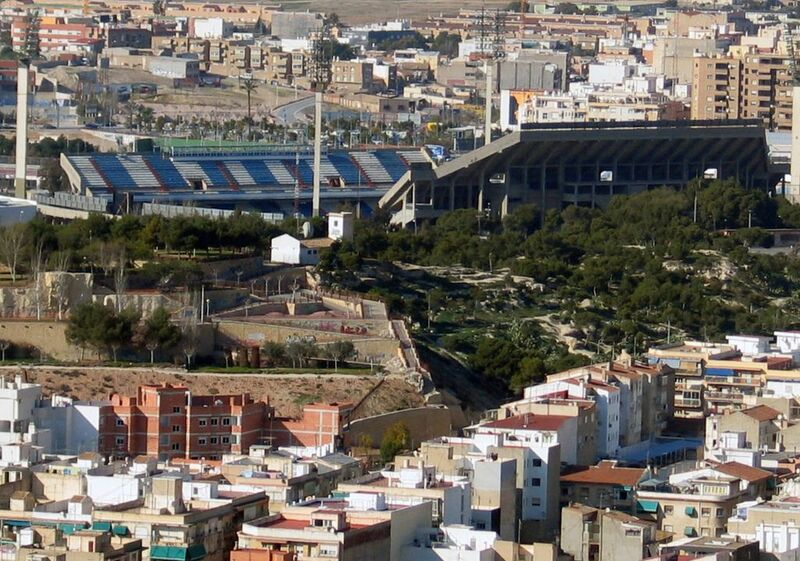 However, despite a design being done several years back, no redevelopment has started so far.